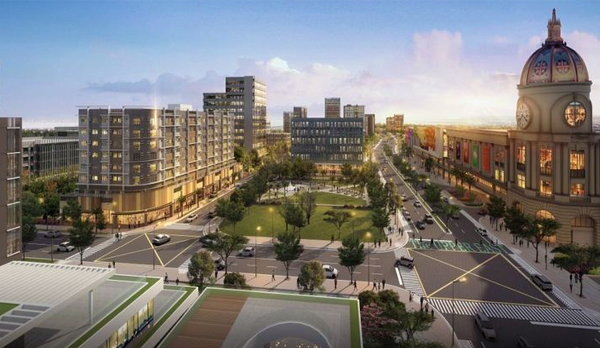 Megaworld has announced that they are starting to build Bacolod’s new and modern ‘central business district (CBD)’ this year. 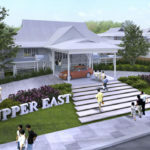 Called The Upper East, it will become one of the most iconic townships that the property giant has developed in the Philippines. As a Bacolodnon, I am excited to see this rising star in the east. The Upper East is the first and premiere township in Bacolod developed by Megaworld. The 34-hectare The Upper East is coincidentally located in the eastern district of the Bacolod City. 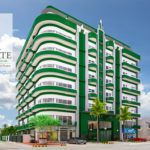 It is just a few blocks away from the Bacolod City Government Center, a resort, and the business area. Mr. Harold Geronimo, Megaworld Senior AVP and Head of Public Relations and Media Affairs, and Ms. Rachelle Peñaflorida, Vice President for Sales and Marketing of Megaworld Bacolod, present The Upper East master plan to the media. Inspired from the post Upper East Side of New York, this new development will be home to residential condominiums, malls, commercial centers, mixed-use buildings, state-of-the-art office towers, and hotels. The centerpiece of this premium real estate development is the mall, which is designed after the grandiose architecture of the Central Train Station in Manhattan. Building the The Upper East will start this year. This will cover a period of 10 years, providing lots of jobs from construction to employment in offices, commercial centers, and the hospitality industry. It is also expected that foreign investors will bring in more business in the area. The Upper East will be nothing like Bacolod City has ever seen before. It will have its own world-class facilities, which hopefully, will set the bar for future Bacolod real estate developments. At The Upper East, there will be a transport hub, church, and green and open parks. There will also have a central plaza with creative urban art installations. Rachel Peñaflorida, VP-Sales and Marketing of Megaworld Bacolod, revealed that about 35% of the township will be dedicated to parks and open spaces. I think that’s just what we need–a development that will plant more trees in the city. Bacolod just needs more plants and trees. The township will be highlighted by a 30-meter wide, 6-lane Upper East Avenue. It stretches for around one kilometer, connecting Lopez Jaena Street to the Circumferential Road. Meanwhile, other roads inside the township will be at least 20 meters wide. The existing centuries-old Acacia trees in the area will be preserved. They will adorn the various areas of the township, as the buildings will be erected around them. Megaworld commits to preserve them in order to become part of the township’s unique character and design. The entire township is also designed to be flood-free. The Upper East utilizes underground cabling system for power and utility lines. There will also be LED and solar-powered streetlights, fiber optic technology, drip irrigation system for landscaping, and water re-use facilities. Like what we experienced in Iloilo when we recently stayed at Richmonde Hotel Iloilo, The Upper East will also have its own biking network facilities. Megaworld townships are famous for the bambike, or the bamboo bicycle, which you can conveniently take around the township. There is a specified bike lane, so it’s very safe for bikers to go from one point to the other. At The Upper East, the company will offer free public WiFi. It will be made available in most parts of the township. Another main highlight of the township will be the ‘iconic’ Casa de Emperador. It is a mixed-use structure featuring a unique architectural design. The township features a New York-inspired lifestyle mall experience to Bacolodnons. It will be composed of several interconnected structures that will provide diverse retail, entertainment, and leisure offerings. 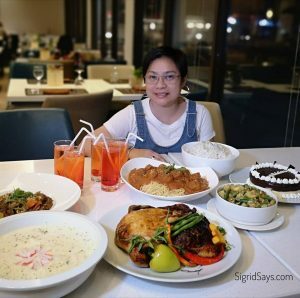 Bacolod is becoming more and more cosmopolitan! Two-bedroom (up to 73 square meters). Some units will feature a ‘lanai’. It is an exclusive balcony that overlooks either the township’s landscape or the amenity deck’s pool and indoor park. 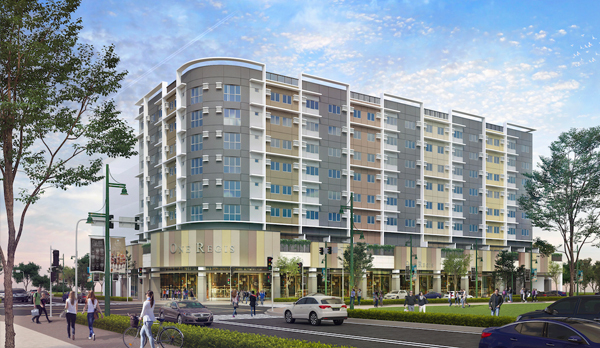 One-Regis — the mid-rise Bacolod condominium that will be built inside The Upper East. Construction will start within the year. At the second floor’s amenity deck, residents can enjoy its first-class facilities. This includes a big swimming pool and kiddie pool, pool lounge and seating areas, fitness center, events hall, male and female shower rooms, and a walk park. 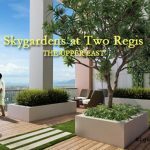 One Regis is located right across the township plaza and beside the iconic Casa de Emperador. It will also be just a short walk away from the future mall development. “The Upper East will be the city’s first masterplanned mixed-use community that integrates the live-work-play components of an integrated urban township. 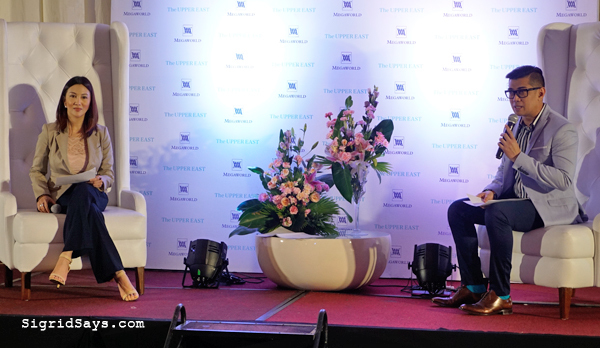 It is the concept that Megaworld has pioneered in the Philippines,” adds Ms. Peñaflorida. 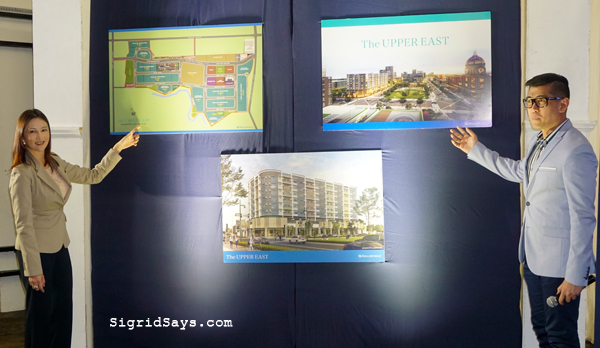 Geronimo and Peñaflorida in the press conference for The Upper East by Megaworld. Megaworld is spending P28-billion in Bacolod City to develop The Upper East in the next 10 years. This is part of the P35-billion investment that the company announced in 2015 for both Northill Gateway and The Upper East. Wow, they are investing a lot of money to handle the Upper East. I can’t wait to see how this all turns out. Sounds very interesting for investors and future business folk. Good to see that they are investing a lot of money to handle the Upper East. I am very sure, with The Upper East, Bacolod City would be proud of you. It’s always great to see big companies like Megaworld really invest in upgrades and amenities to support the population around them. You have to keep up with the needs of the people you serve and many establishments often don’t bother with upgrades. Bacolod City sure is lucky to have The Upper East. This sounds like a brilliant opportunity for the Upper East! I have no doubt it will have a lot of advantages for the people and their lifestyles 🙂 it sounds like Megaworld Bacolod will provide a lot for the area with housing, offices, etc! Wow gives me a New York kind of vibe at The Upper East of Megaworld Bacolod. Looks like it’s going to be a great addition to the area with jobs and real estate. It does look like a beautiful planned community there. I can see why it would be so exciting to have The Upper East finished and looking the way it does. I’m generally skeptical of planned communities, but this looks great. Megaworld Bacolod has a really nice plan. That such a great initiative. The Upper East means more employment opportunities which can enhance the economy of Bacolod City. And i like the concept of New york. That is a ton of money going into the Upper East. Investors and businesses should flock to this area once it is done. Wow, it looks like the Upper East is going to get quite the makeover! That’s really cool the the design for this is inspired from New York! The community design of The Upper East looks amazing, I love it when a company like Megaworld brings money by way of jobs to the area. I haven’t been to Bacolod City but it’s on my list! I’m dying to taste their authentic Piayas! The Upper East looks amazing. I’m happy that they have decided to preserve the existing centuries-old Acacia trees. Megaworld is a good developer.